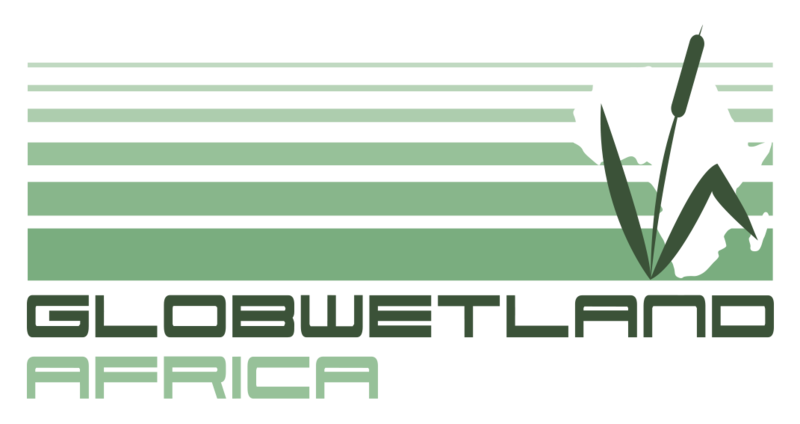 This regional product will identify and delineate wetlands areas as a support to wetland inventories. 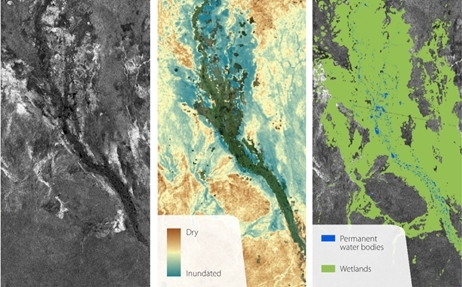 The wetland inventory product will be derived from long and dense time series of satellite images (principally Sentinel 1 and 2 but also Landsat images) to cope with the high temporal variability of hydrological conditions. It will serve the needs of national/regional agencies interested in exploring the possibilities to reduce costs associated to large wetland inventorying exercises. This local product will provide a detailed classification of the land cover and land use, and in particular of the wetland habitats, within an area of interest that typically includes the wetland site and its surrounding area. 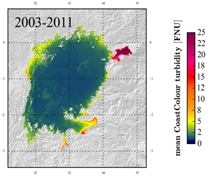 Historical analysis of wetland habitat maps allows to obtain a synoptic view of the main changes occurring in the wetland areas, whether natural or anthropogenic changes. 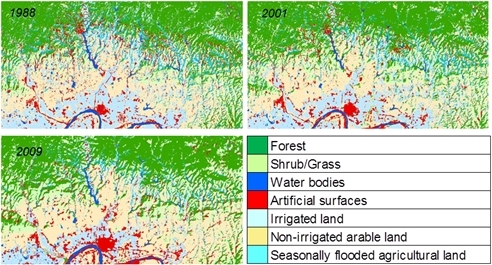 From these maps, trends of the wetlands status will be derived and threats (principally from agriculture or urban pressures) affecting the wetlands and their impacts over time assessed. This local product will provide an overview of the annual variations of the surface water extent (minimum and maximum water extent) in an area of interest that typically includes the wetland site and the surrounding area. These products will differentiate permanent and seasonally inundated water bodies during a full hydrological year. Historical analysis will allow to characterize the inter- and intra- annual variations of the water tables, to monitor the dynamics of water retention and flow and to assess how these changes of water regimes affect the overall wetland ecosystem. This local product will allow to retrieve water quality parameters (in absolute or relative terms) such as chlorophyll-a concentrations, total suspended sediments, dissolved organic matters or cyanobacteria blooms. These water quality parameters will allow to monitor wetland ecosystem contamination (and in particular water body eutrophication due to excessive nutrients) from factories and mining activities, from agrochemicals and pesticides or from urban and industrial waste discharge. Physical disturbances from deforestation and soil erosion can also be estimated through the monitoring of suspended sediments. This regional product will allow to assess the water conditions at a river basin level, through the direct observation of important components of the water cycle budget within a river catchment such as surface water extent and soil moisture, and through the modelling of the water balance and the underlying hydrological mechanisms. These regional products produced at catchment level will allow to assess the impact of human activity (such as water pumping for irrigated crop lands or urban settlements) or the adverse effects of climate changes on wetland areas, in particular in water-limited environments such as in the African drylands. 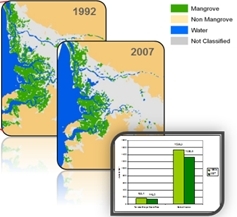 This regional product supports full inventorying of mangrove areas i.e.mapping of the mangrove extents and the characterization of the spatial distribution and the geometrical/structural arrangements of mangroves and/or the discrimination of the major tree species that dominate the mangrove zones.